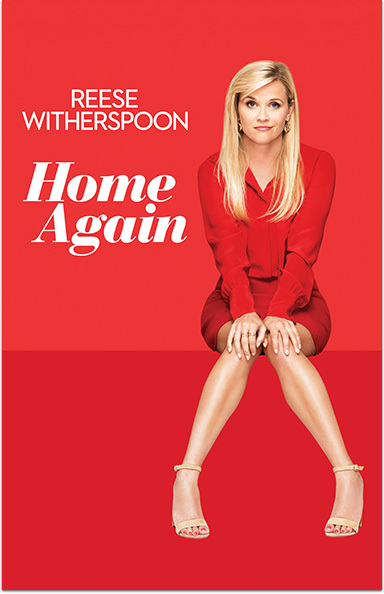 Alice (Reese Witherspoon), a recently separated mother of two, finds her life overturned when three young, charismatic filmmakers move into her guest house. HOME AGAIN © 2017 Open Road Films. All Rights Reserved.